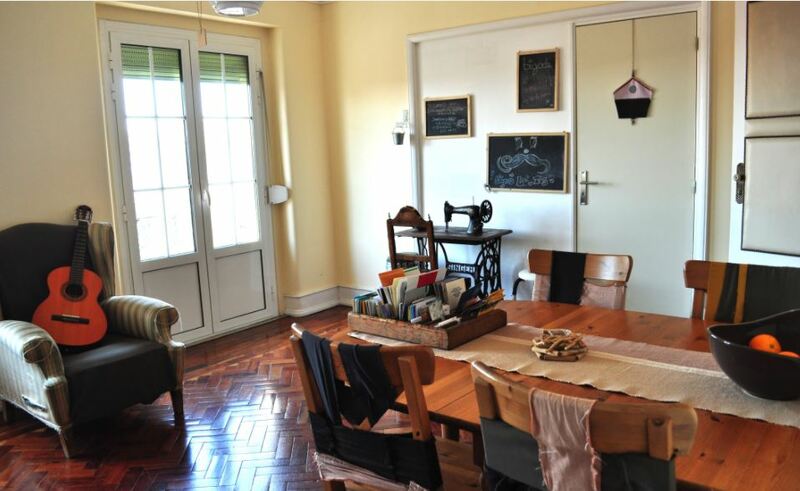 Before anything else, if you’re planning to stay, I recommend staying at O bigode do Rato. It is a great place and very comfortable to stay at. Now, onwards with the sights and activities! 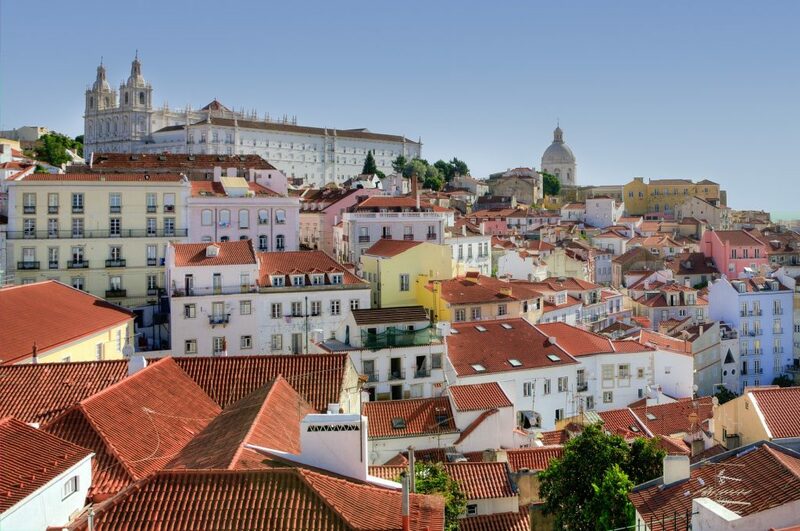 Alfama is the oldest district of Lisbon and is home to many historical attractions. Aside from these, it is also home to plentiful Fado bars and restaurants, where you can see Fado shows, which are bohemian art shows usually sung by a single performer in Lisbon. These shows emerged amongst the working-class districts during the late 18th century here in Alfama, Lisbon. We walked around Alfama and we saw a lot of them Most include dinner and a show. Pick which atmosphere you feel like but it would be good to witness one. One of the greatest kinds of tours are food tours and a food tour in Lisbon is no different. I highly recommend that you take a food tour with Taste of Lisboa. The food tour will make you appreciate Mouraria more. 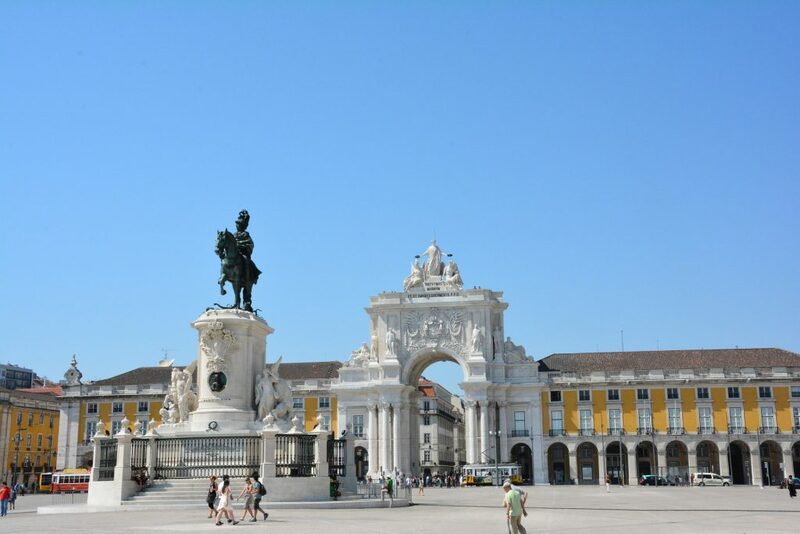 It also gives you an insight into the history and culture of Lisbon. This I think is more important. And what better way to do it, that to learn about history paired with food. If you’re looking for a nice wine and nibbles party, try Barrio Alto’s the Old Pharmacy Restaurant. This place is great for a nice leisurely sip of great quality wine and some delicious cheese. This quaint little wine bar has a great atmosphere and will make you stay glued to your seat. 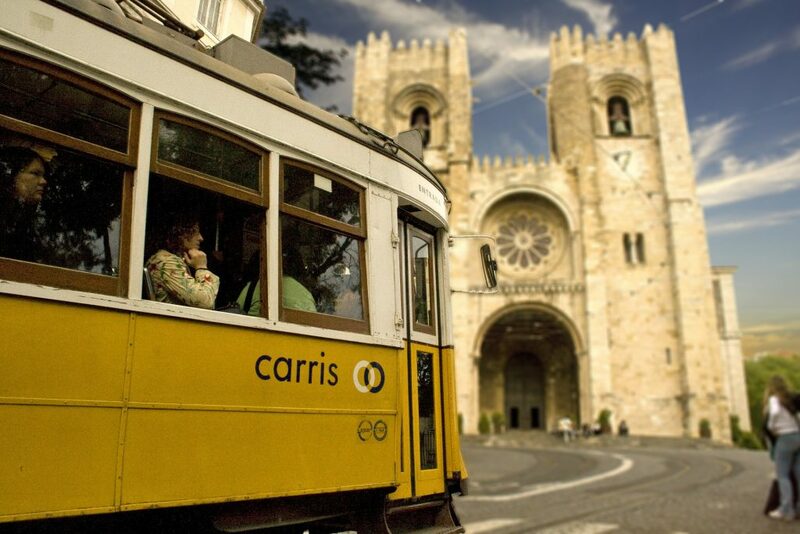 Being in a country that is predominantly Catholic, Lisbon is home to cathedrals and churches. One such wonderful cathedral that you should visit is the Lisbon Cathedral. This Cathedral is a Romanesque beauty that is home to wonderful sites of Christian history and is the oldest building in Lisbon. The Castle of St. George can be seen almost everywhere in Lisbon. 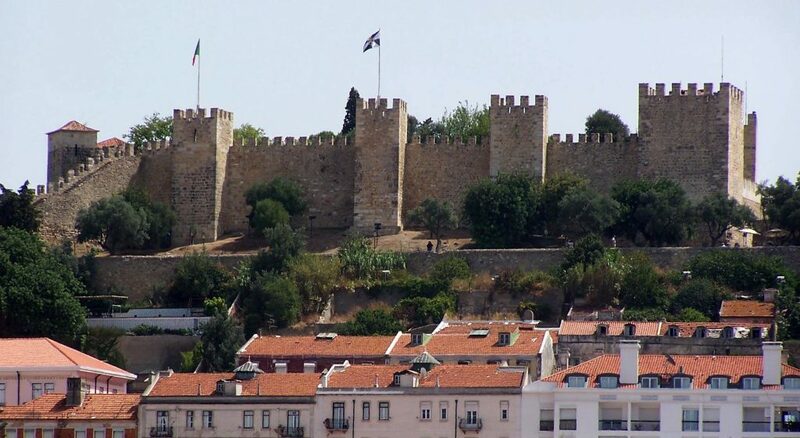 With its sturdy walls and wonderful history, you can climb in its towers and look over at the wonderful view of Lisbon or you can walk around in the gardens where a variety of geese, ducks, and peacocks can be seen walking around. We saw the exterior of the castles but because we have just been to a lot of cathedrals and castles prior to Lisbon, we opted not to enter and explore the streets instead. It would be something good to visit though. Praça do Comércio or Commerce Plaza of Lisbon is always busy and filled with people. It’s just generally a good area to chill and relax where people are playing music, bubbles, and so on. The Plaza also has a Beer Museum, which is a good stopover for our brew enthusiasts out there. 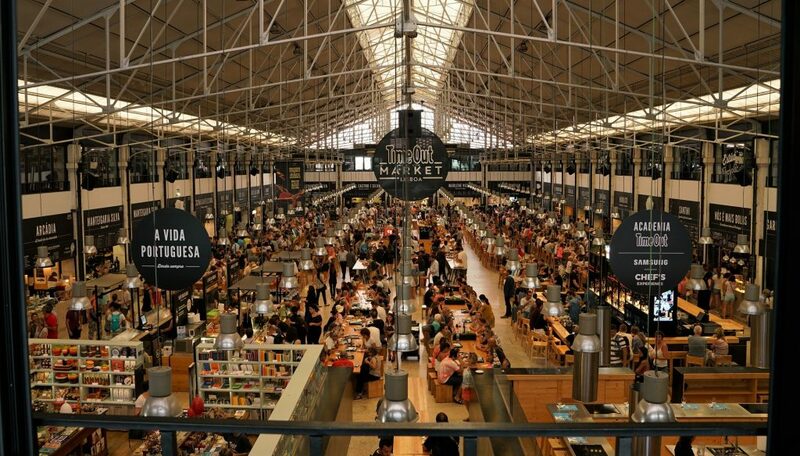 Timeout Market Lisboa is a definite stop-over for our foodies out there. It is home to various restaurants, food stalls, and shops, and provides other services like live concerts, art galleries, and so on. Timeout market is surely a curious place to go and you must definitely try going there. We tried their peri-peri chicken and it was delicious. 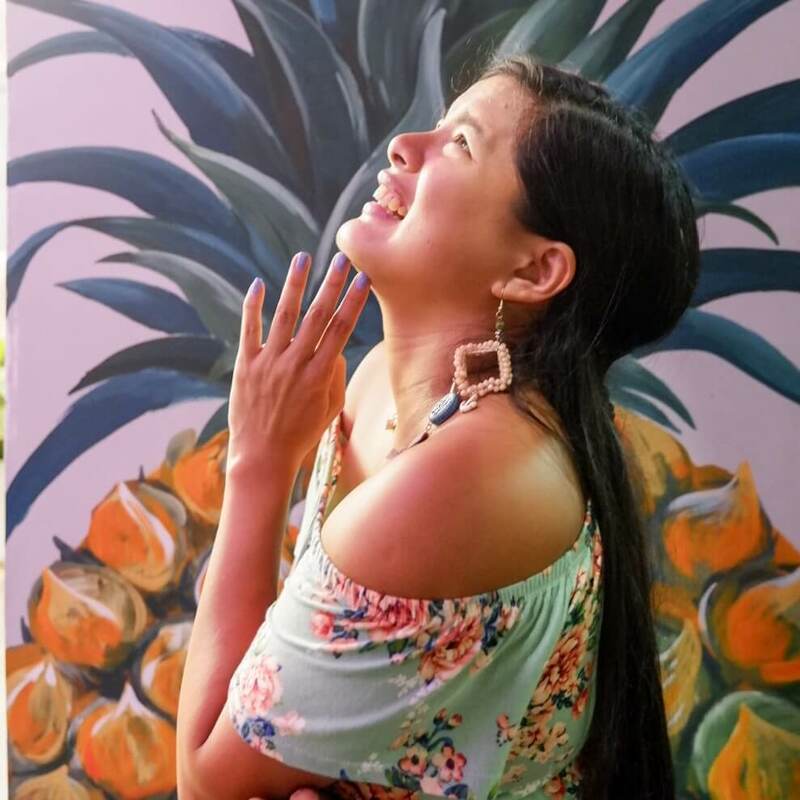 You can really find something for yourself and much more, it’s been curated by Time Out that at least you are sure that the food would be good. Tram 28 is a cute yellow tram that goes all around the city of Lisbon. 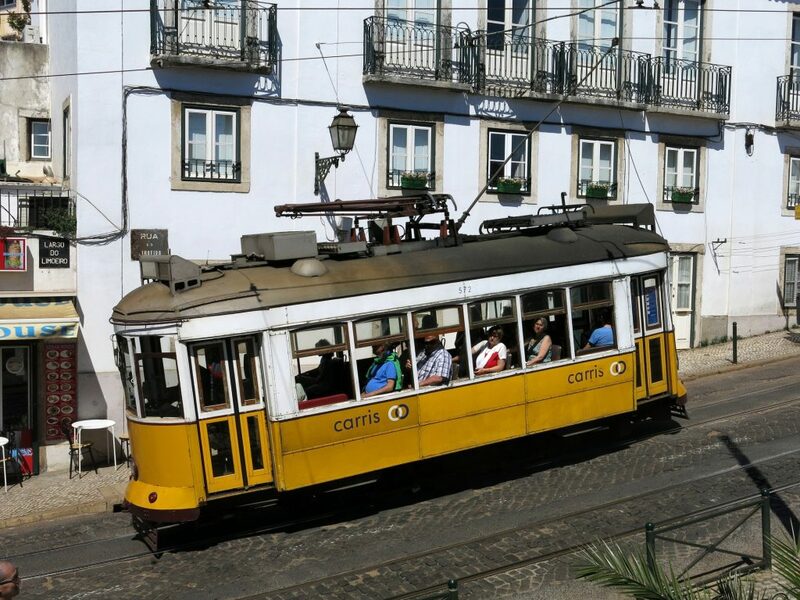 Although touristy, you should still take a ride in Tram 28 as it does really go around Lisbon. Its starting point is at Praça Martim Moniz and ends at Cemetery Prazeres, a.k.a. the Cemetery of ‘Pleasures’. It passes by areas like St. Jorge’s Castle, the Portas do Sol viewpoint, and other tourist places. The ride takes about 40 minutes over-all and is a good way of seeing the city. Tip: Get the Lisbon Day Pass, for 6.95 euros you can ride all the transportation (except taxi) all day. Lisbon can be hilly so after a while, you would be thankful to be able to catch the tram and the bus. The card costs more initially because you need to buy the actual card, but after that, you can just reload and top up. There are other ways, of course, to get around the city. Personally, walking is a preferred choice as it is cheaper and you get to stop at whatever catches your eye anytime. Although recently, they have tuktuks, it can get quite pricey. For food of the area, I would recommend three places to try: Carvoaria Restaurant, Bon Jardin, and Tease. 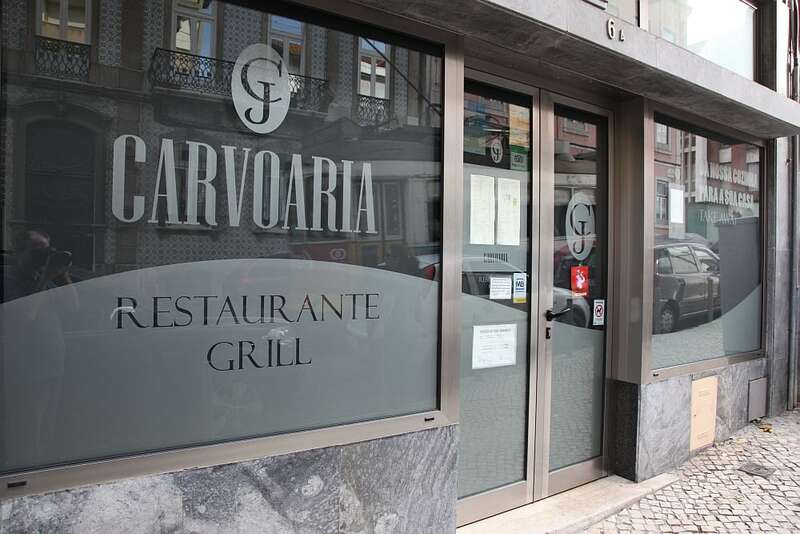 Photo credit to Mónica C.
Carvoaria Restaurant is the restaurant for our carnivores out there craving for a meaty dish. They’re a steakhouse and barbecue place so they know their meat. Try their Posta Mirandesa steak with some of their offered red wine and will surely fill you up. 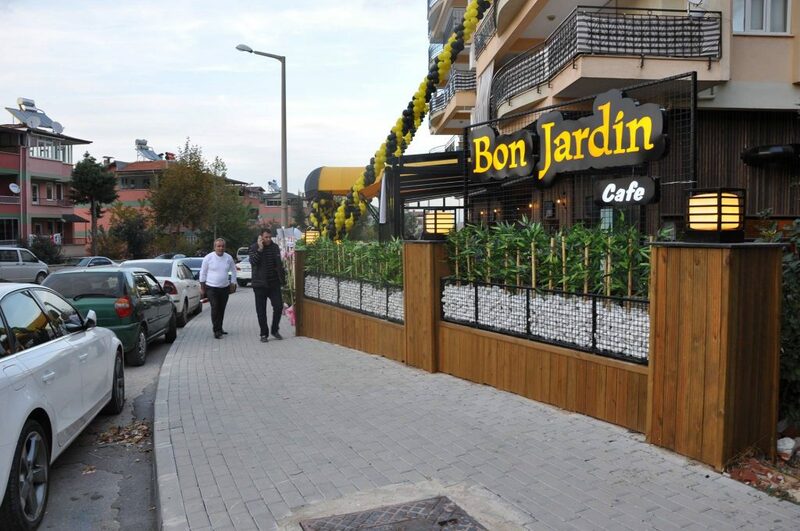 For Bon Jardin, the one thing that you must absolutely try is their Piri Piri chicken. It will certainly be one of the best, if not the best, chicken you’ve ever had. With a simple ambiance, a meal here will be satisfying to anyone the who comes. 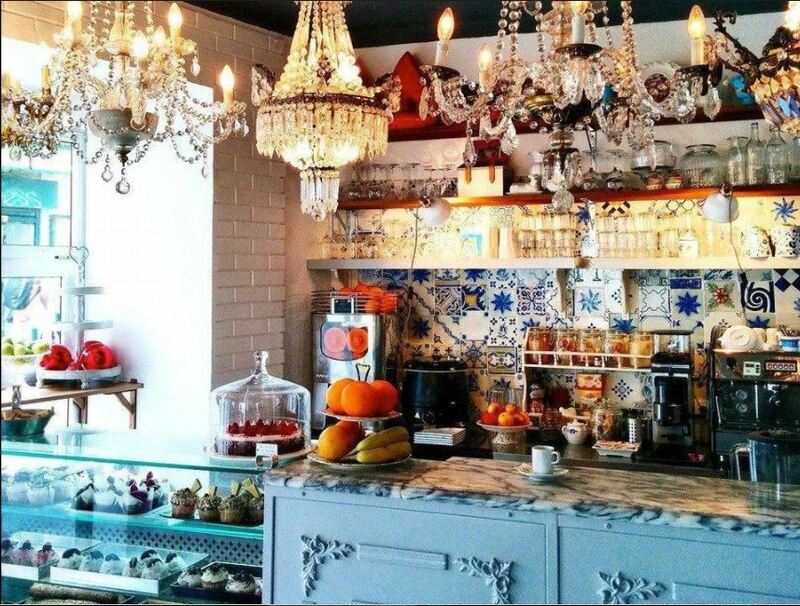 Lastly, Tease is a cute and uniquely decorated café in Lisbon that serves pastries and drinks to go with them. 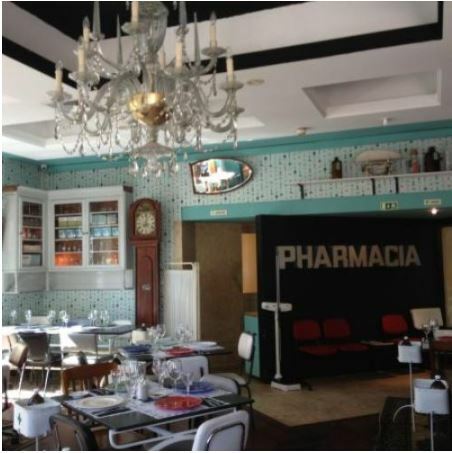 For those with a sweet tooth, this is the place to be to get your energy up for a trip to Lisbon. They offer English menus and some of the service crew can speak English too. So, why not Tease your palate here? Buy the transport card of Lisboa. It includes all transportation in Lisbon except taxis. Nevertheless, it’s worth it. Lisbon is hilly, wear comfortable shoes. Uber is super cheap in Lisbon. We were 4 so it made sense for us to take uber rides at night. 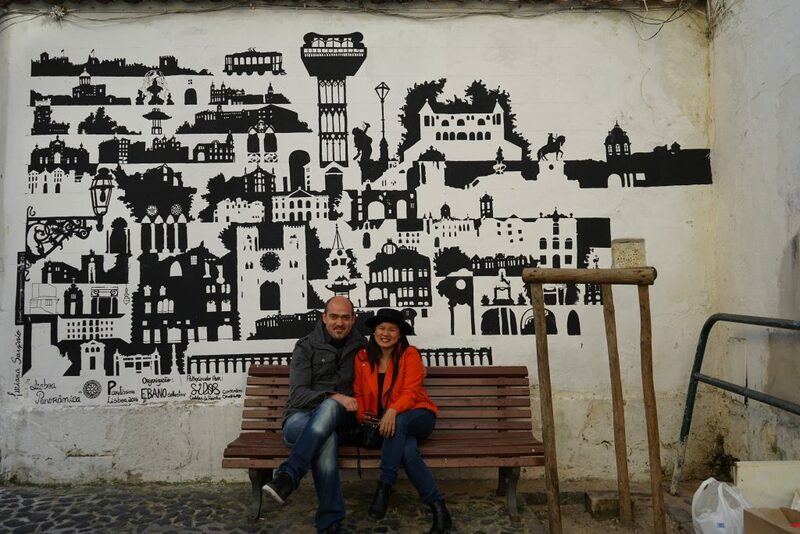 Lisbon is best appreciated when you are toured by a local to help get you a better understanding of Lisbon. Get the wine, especially the green wine, cause they are super cheap. Try the Pata Negra. It is 100% acorn-fed compared to Spain Bellota, but it’s still good. Try the Mexican restaurant in Lisbon. Unique and tastes wonderful. Your money will go a long way in Lisbon.